Mount Batur is one of the active volcano that could erupt at any time. Although still active, but there are a lot of people who live around this mountain. Mount Batur has a very wide caldera. One of the largest caldera in the world. 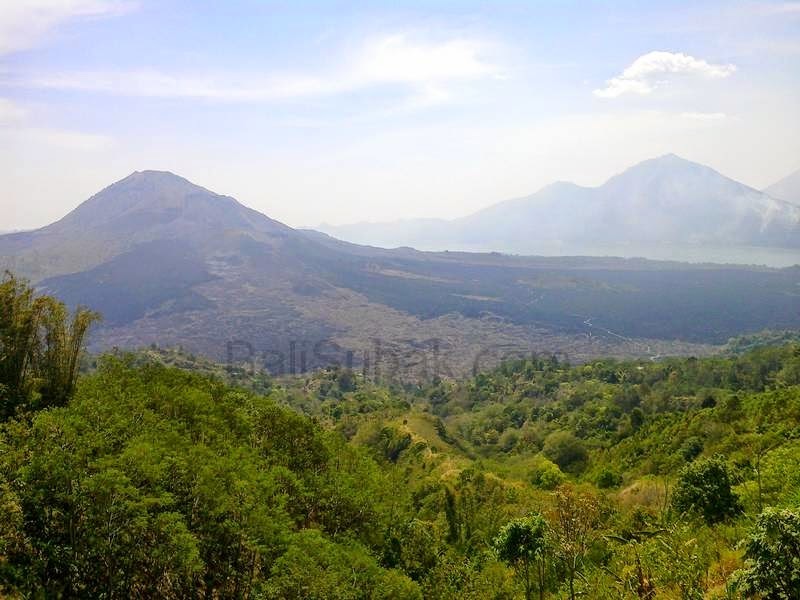 Mount Batur is located at Kintamani District. In this district there are many temples are large and highly purified. 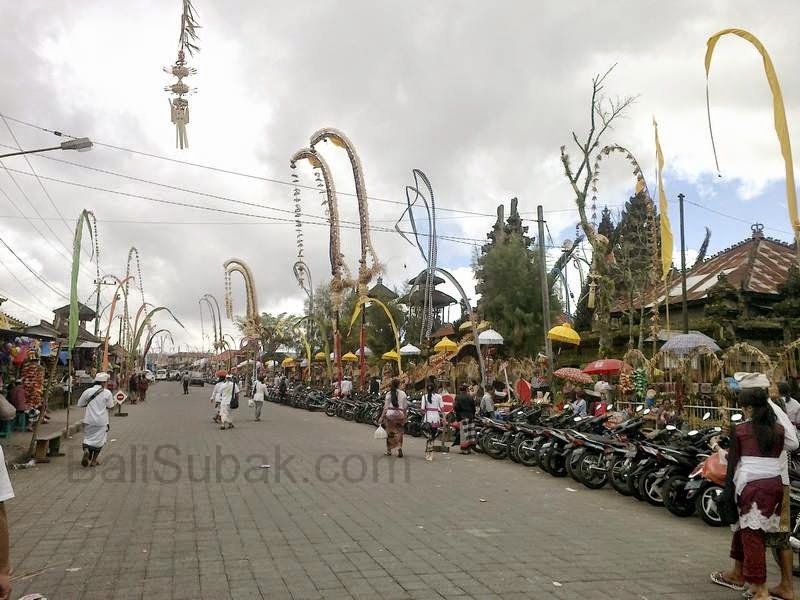 This temple has always been the purpose of worship by the people of Bali. At certain moments very crowded by people. Some temples in Batur lie very close. A time of celebration and great ceremony. 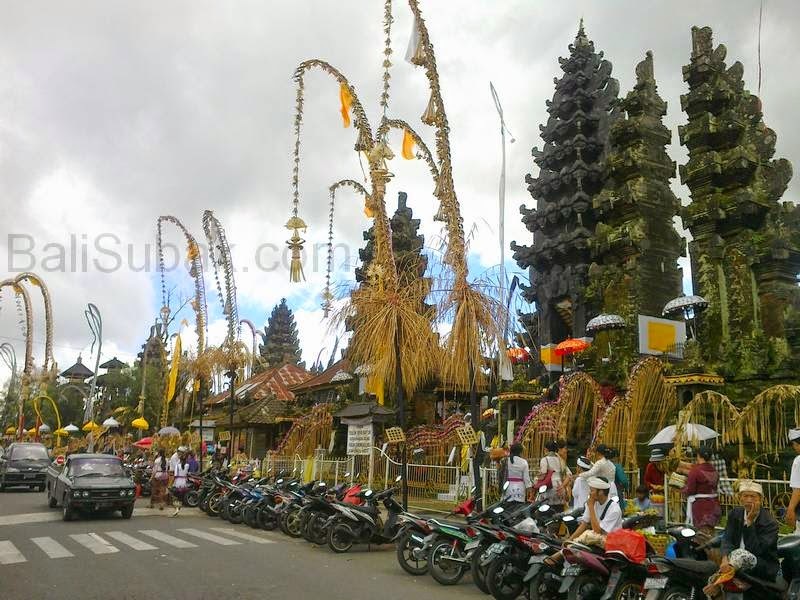 Pura Batur region is always crowded by visitors to pray. The temple here is also a tourist attraction for foreign tourists. It is very high in the mountains where the air is very cool, making travel atmosfer be a very fun and different to anywhere else. Formerly shelf area is very popular and is often the place to climb by foreign and local tourists. However, since frequent climber who died in the region, is now very rare in this area go to climb. Very difficult terrain, the stone of frozen lava, with a very crisp texture, making it very dangerous for climbing Batur by climbers. Visiting the temple at Batur takes quite a long time. From Denpasar to Kintamani area summit takes about two hours. If the condition is not traffic congestion. Because almost all the roads in Bali are always traffic jams.